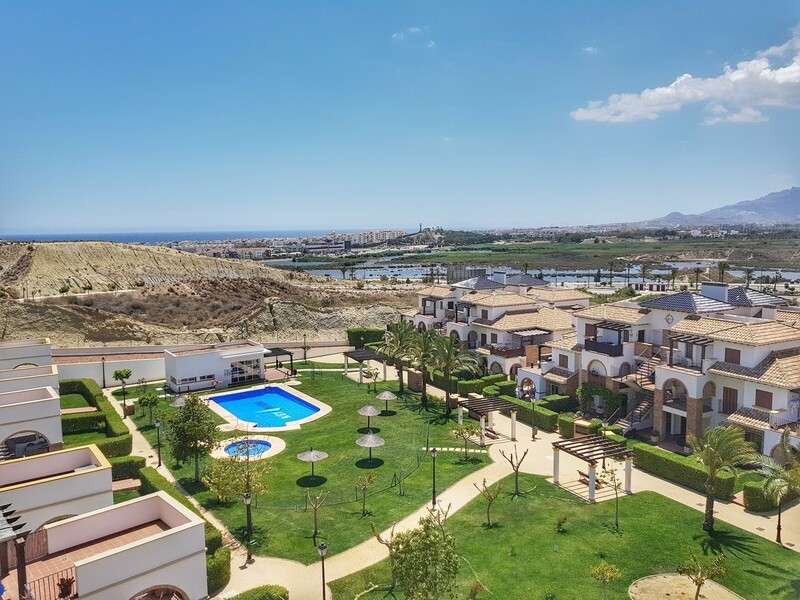 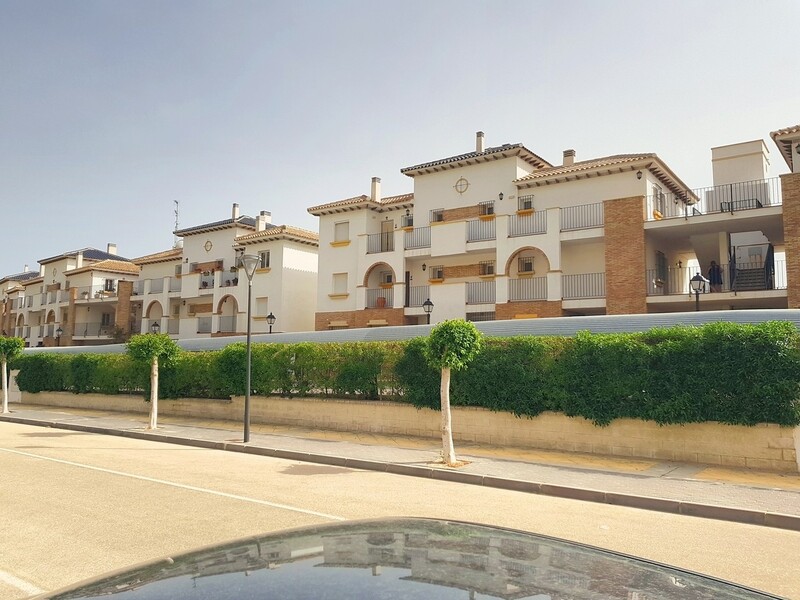 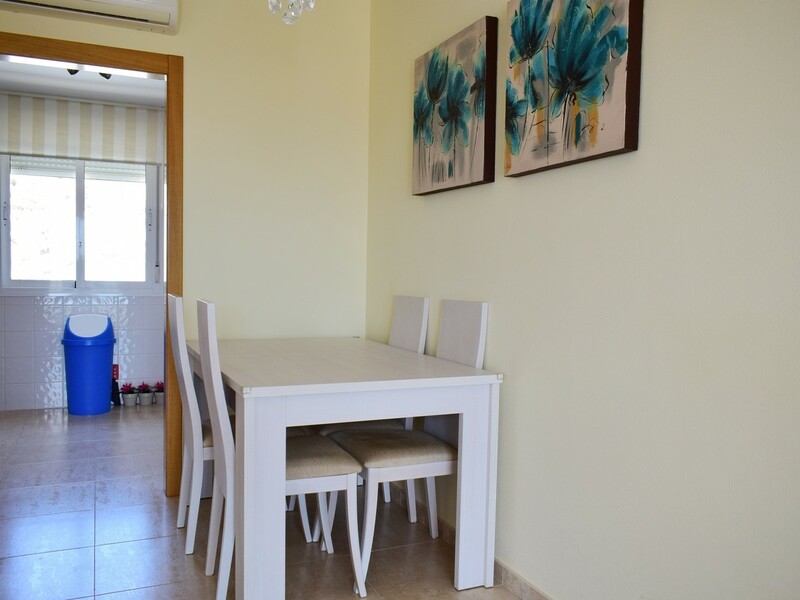 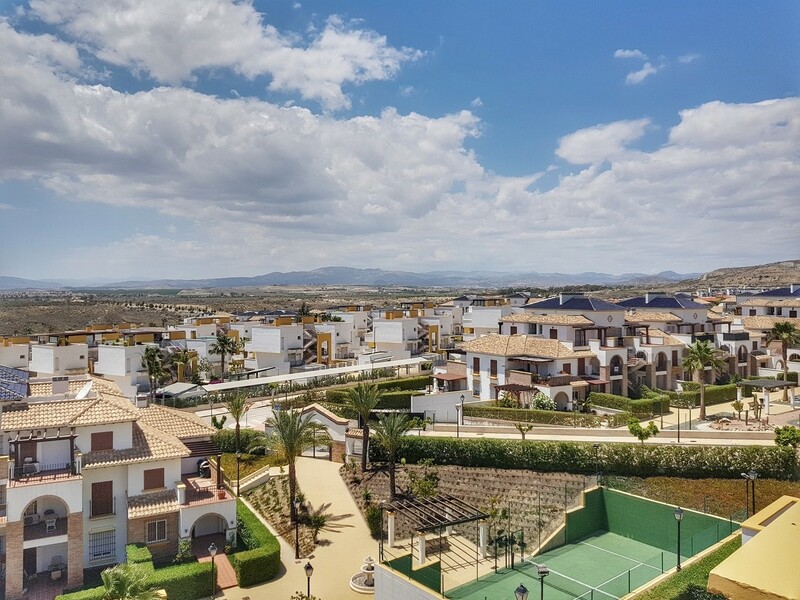 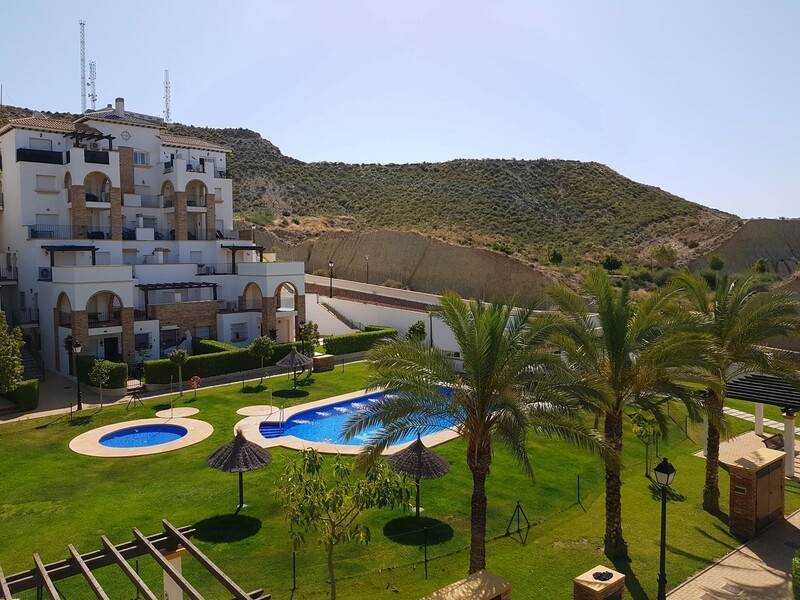 This is a wonderful, penthouse apartment with private terrace and simply amazing, uninterrupted, panoramic views, situated on the Al-Andalus Veranda community, which is one of the best-kept communities within the area, offering a communal swimming pool, tennis courts, beautiful gardens and more. 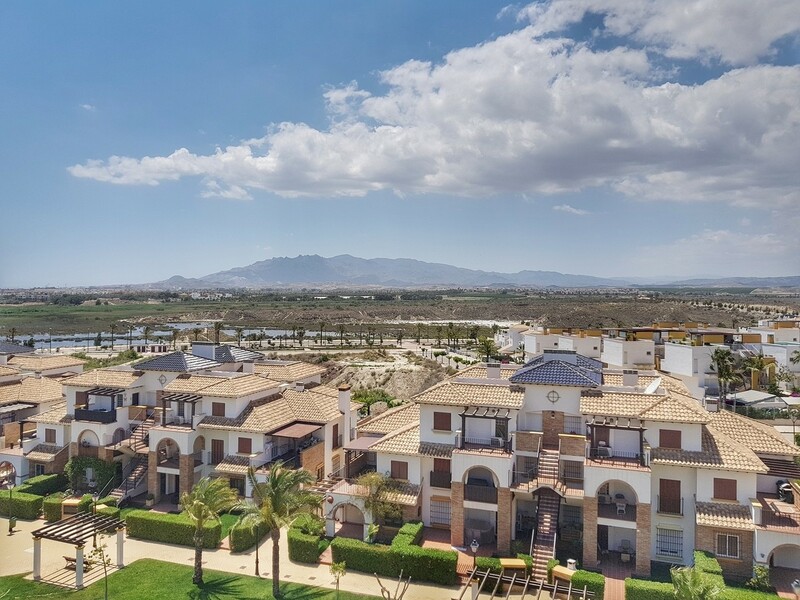 This is just a few minutes drive from the coast and local amenities such as bars, restaurants, supermarkets, shopping centre, local waterpark and more. 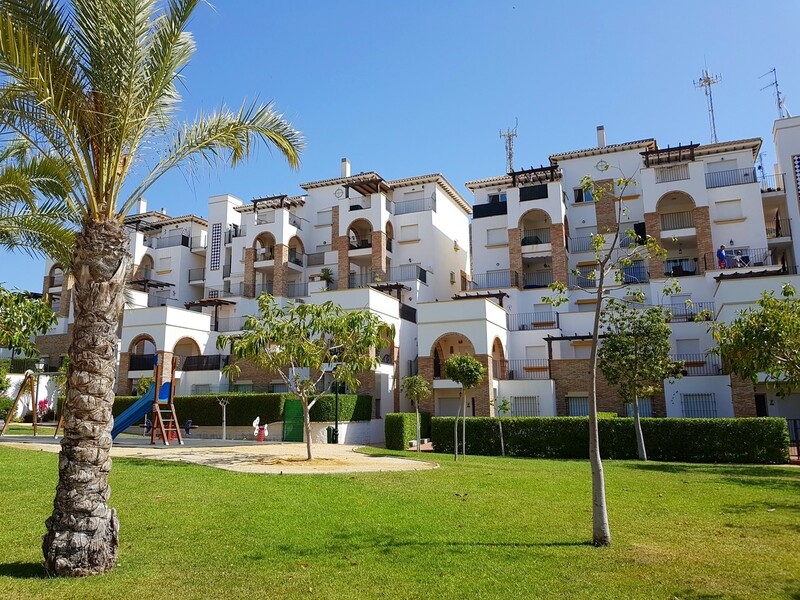 The property has lift access all the way from the top of the block to the parking area and further down to the communal grounds area. 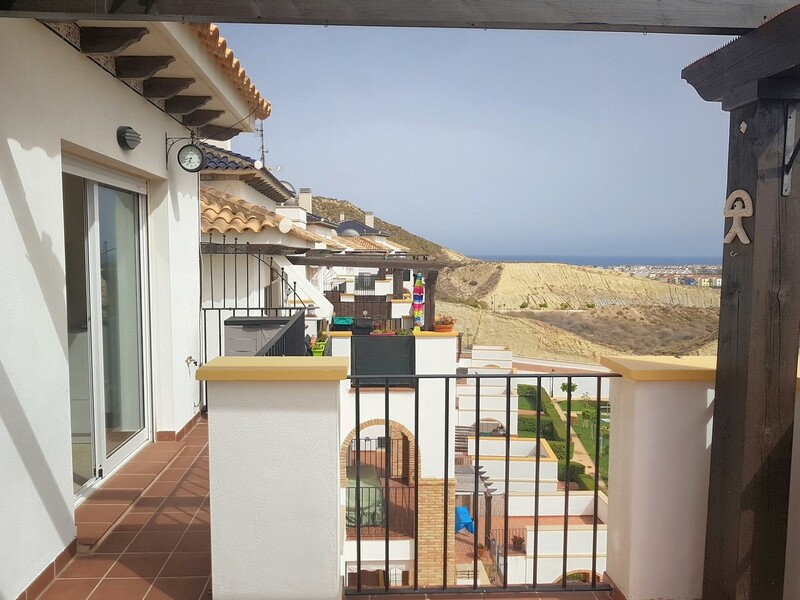 Heading into the property leads into a small entrance hallway and into the open-plan living/dining space, a very bright and airy room thanks to the large patio doors that lead out onto the terrace with those jaw-dropping, aforementioned views, which is large enough for a table and chairs. 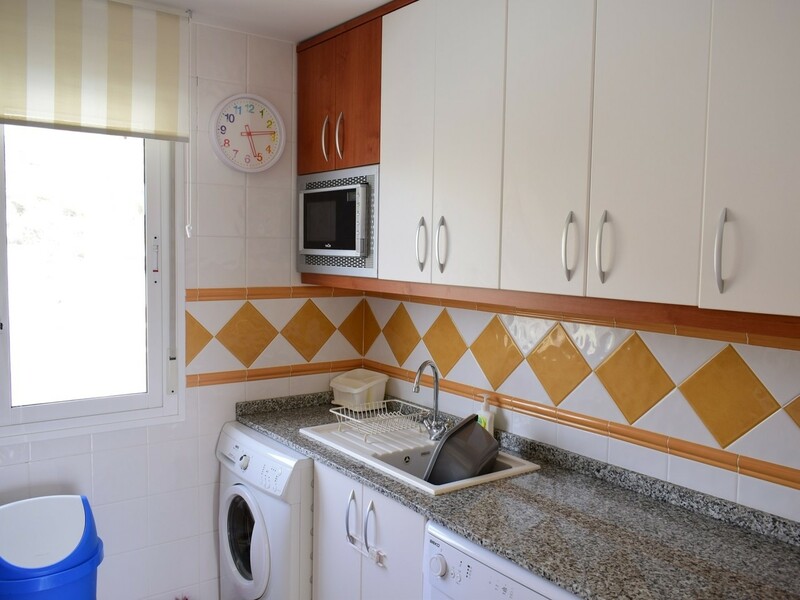 All the remaining rooms lead off of this space, with the kitchen being at the back. 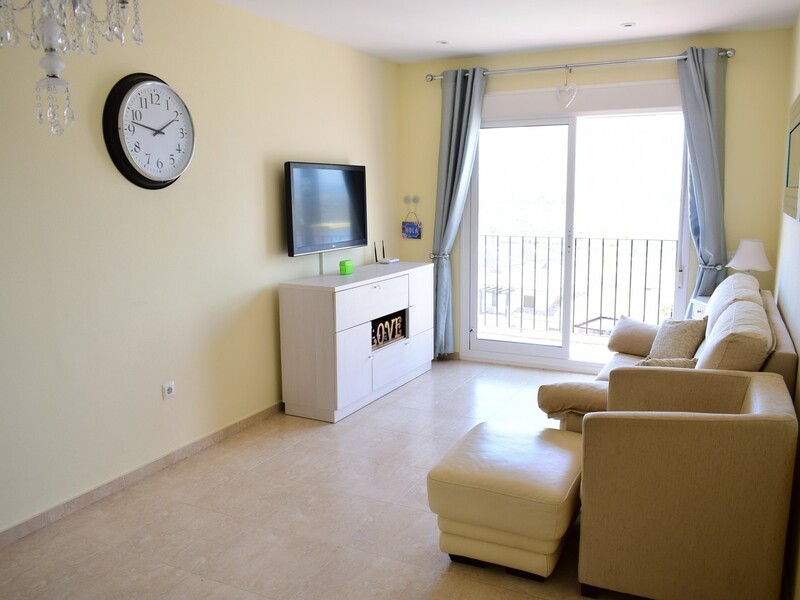 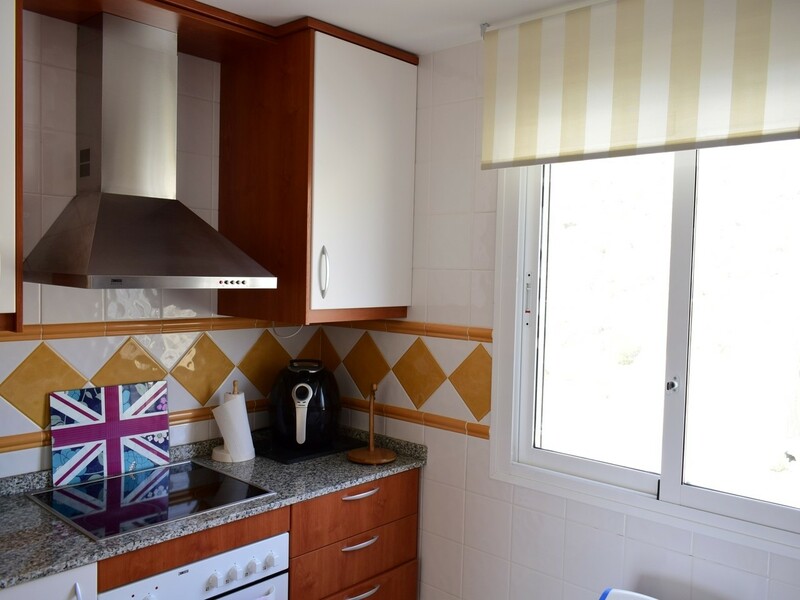 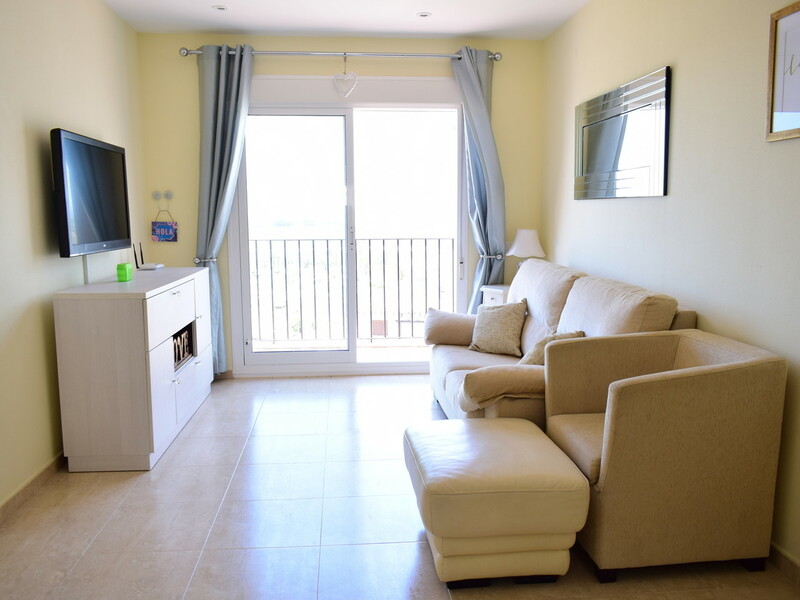 The apartment has a total of 2 bedrooms and 2 bathrooms, with both bedrooms coming with fitted wardrobes and the master bedroom having the addition of a well equipped en-suite bathroom. 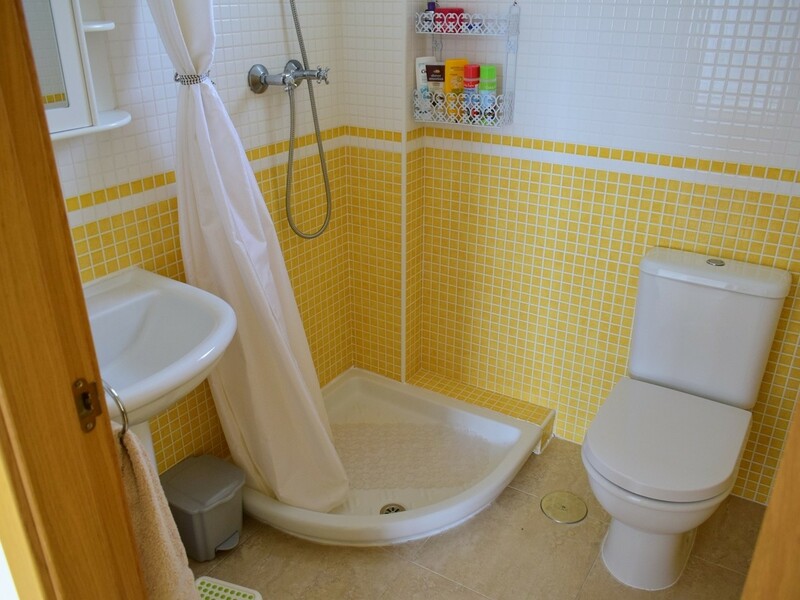 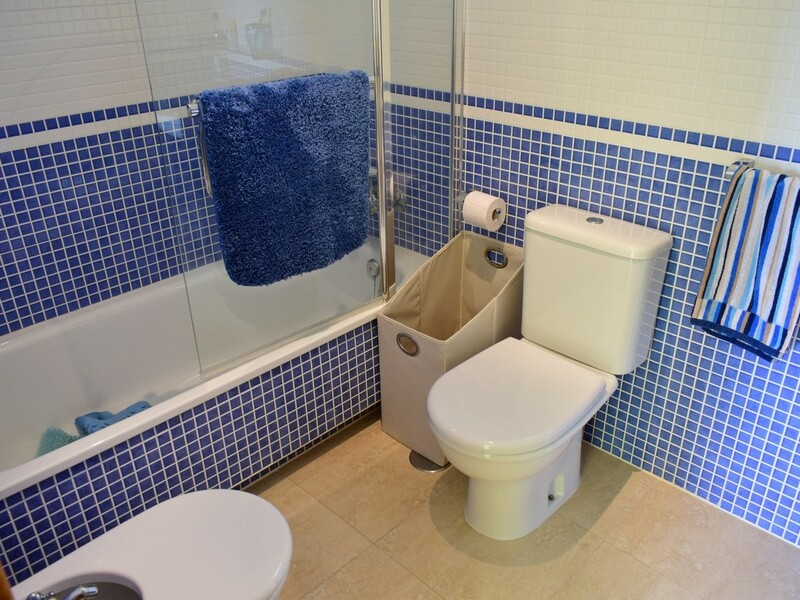 There is an equally well equipped second bathroom within the property as well. 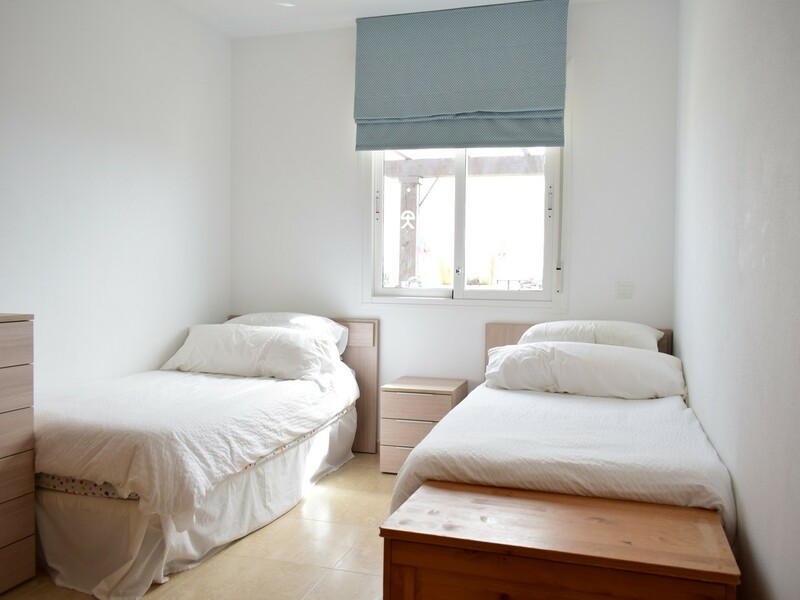 * Prices quoted in Pounds are illustrative and should only be used as a guide.